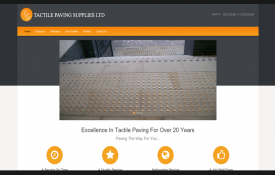 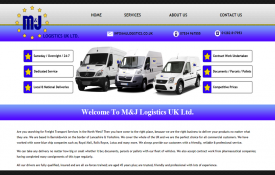 Tactile Paving Supplies Info: A new website for an existing business. 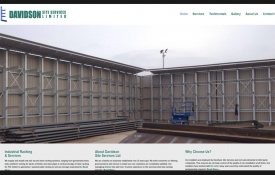 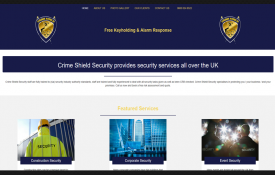 Crime Shield Security Info: A new website for a security company. 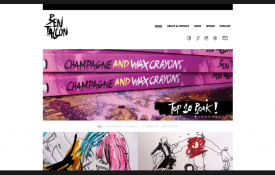 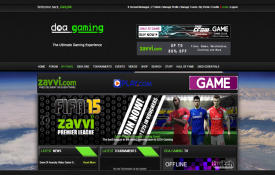 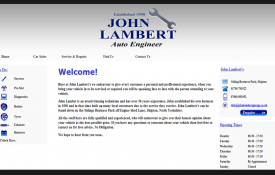 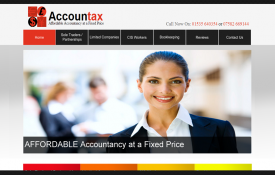 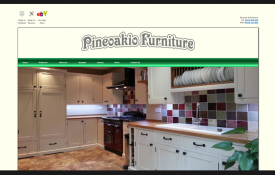 Ben Tallon Info: SEO work that moved onto a new website.